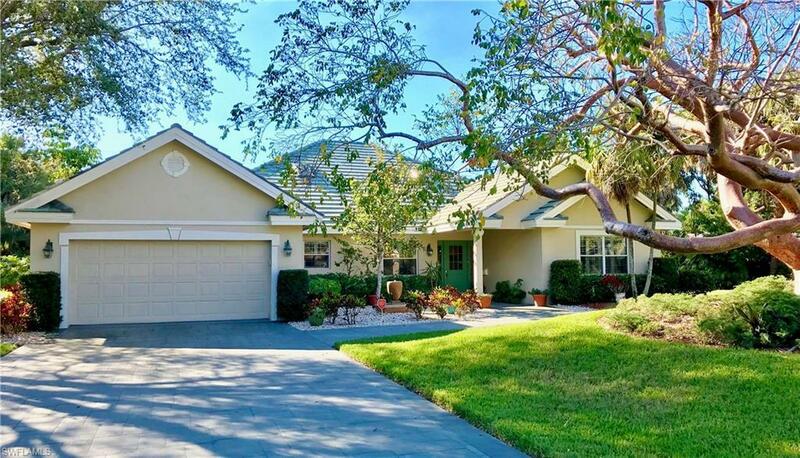 1131 Crayton Rd, Naples, FL 34102 (MLS #219020083) :: Clausen Properties, Inc. Annual Rental ONLY - sorry no seasonal rentals. 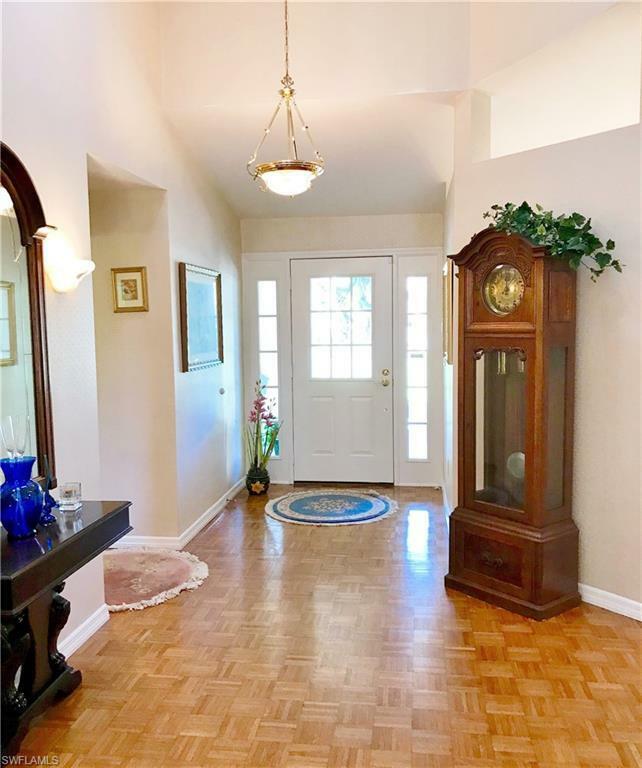 Great location central to everything and beaches. 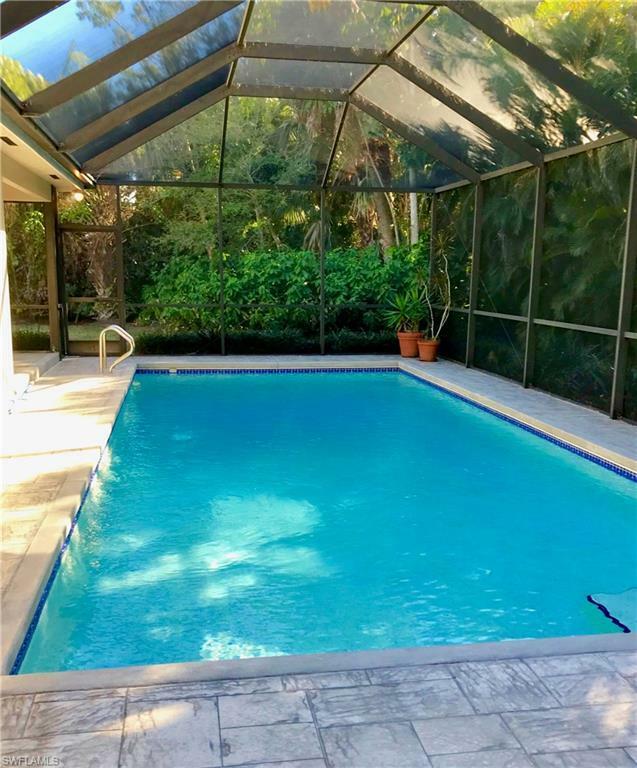 Live in one of Naples most desirable locations at a fraction of the cost to purchase. Residence is available based on a annual, furnished or partially furnished basis. Great floor plan for entertaining. 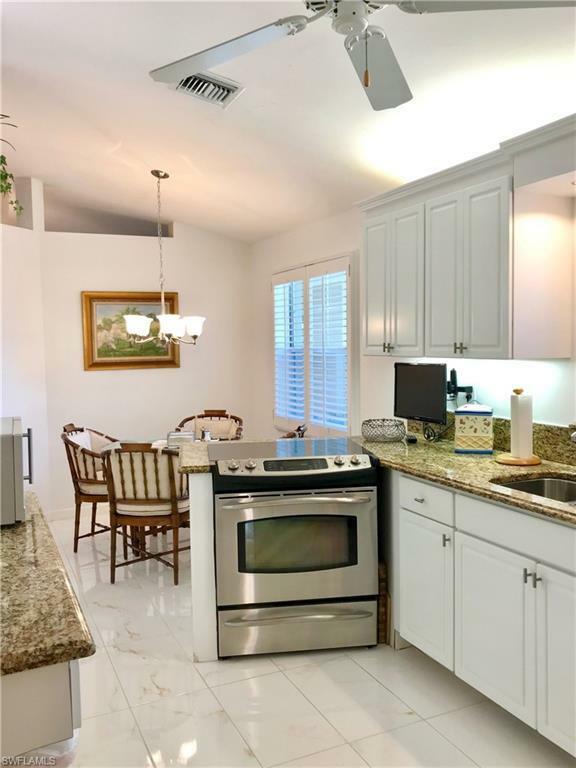 Minutes to downtown Naples, walk to beach, quiet street with Western exposure on the pool area for great views.